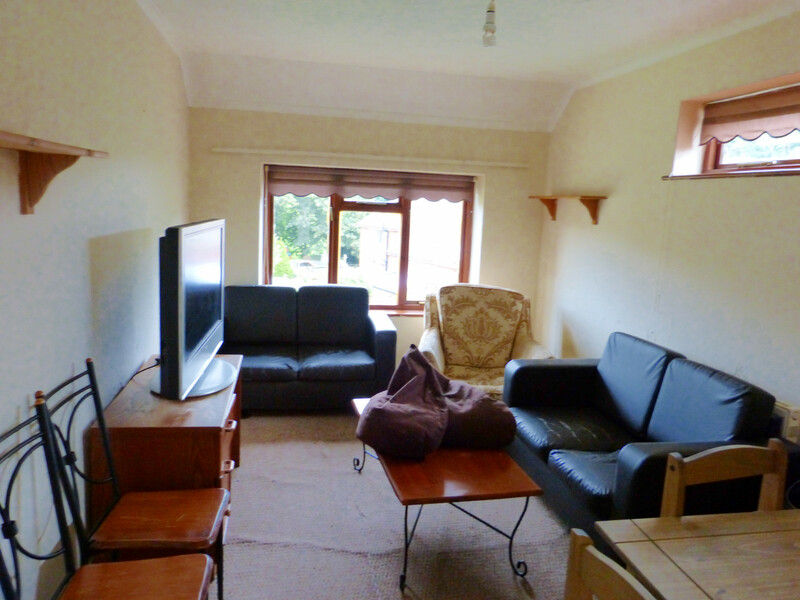 Sussex Student Lettings are delighted to present this large semi detached house located in the Coldean area of Brighton, within walking distance to University and close to local shops. 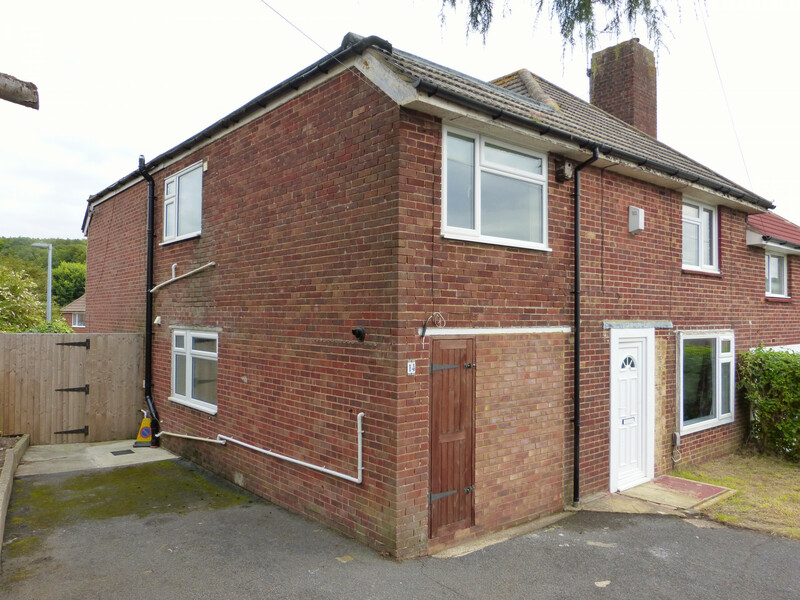 This house comprises of ground floor with three double bedrooms, one single bedroom, shower room, utility room with washing machine and tumble dryer, modern kitchen, and rear garden (with a pond and fish!). The first floor comprises three large double bedrooms, a second modern kitchen, bathroom with a bath and electric shower over, and a spacious living room. The house is right next to a bus stop, which serves bus numbers 5B (direct into campus at peak times), 24 (direct into town and also ASDA), 46 and 75.